Koei Tecmo America is giving another sneak peek at the upcoming Warriors Orochi 4 for Nintendo Switch. With just 2 days to go until launch, the company has uploaded a new video featuring Nu Wa – a femme fatale whom destroys her opponents with merciless speed. 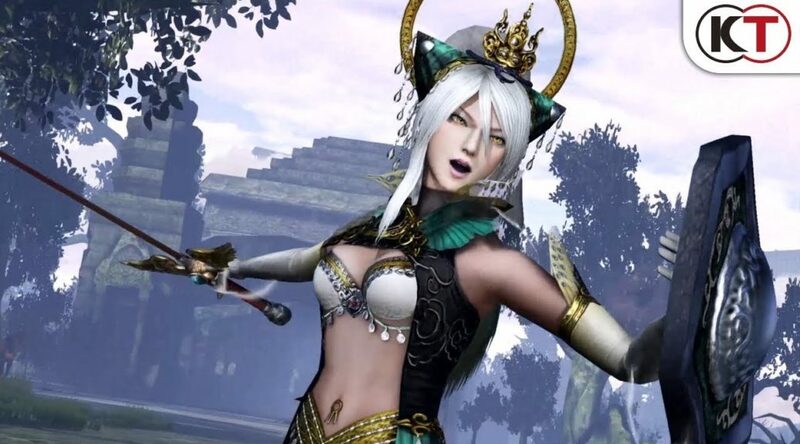 Only 2 more days left until Warriors Orochi 4! Have you planned your squad yet? Nu Wa was the #KTFamily’s 6th favorite character from the Warriors Orochi Series with 259 votes! Watch Nu Wa unleash her lightning-fast flurry of strikes with her rapier! #WO4. Warriors Orochi 4 releases worldwide on October 16.